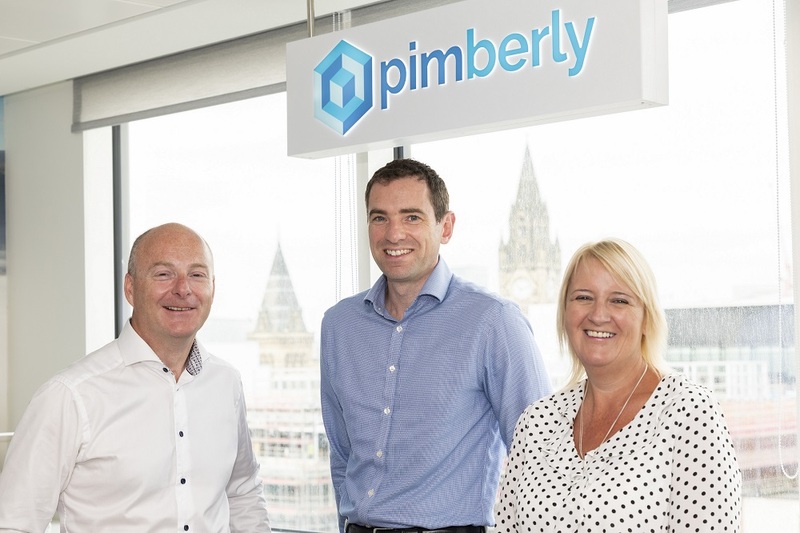 Manchester-based software-as-a-service (SaaS) company, Pimberly has completed a Series A funding round after securing an investment from NPIF – Mercia Equity Finance, which is part of the Northern Powerhouse Investment Fund (NPIF). The £2.0 million funding announcement follows 16 months of rapid growth for Pimberly, whose SaaS Product Information Management (PIM) platform helps retailers, distributors and manufacturers to increase sales through accurate and engaging product information. The Series A growth capital will allow the business to focus on product development, customer success and new business development. Pimberly’s PIM platform enables users to harness and enrich increasing volumes of product data across multiple channels and regions. Its high-profile customers include Moonpig and Ellis Brigham. Martin Balaam, CEO of Pimberly, said: “We’re absolutely delighted to have attracted such prestigious investment. Reaching this Series A funding milestone so quickly is an achievement for every member of the team and underlines the exciting potential of Pimberly. I am also proud to be showing that the North of England not only has a heap of great talent, but crucially has the funding available to help its businesses scale and grow. Photo Caption: Left to right – Martin Balaam CEO of Pimberly, Graham Davies Mercia Fund Managers with Sue Barnard, British Business Bank.